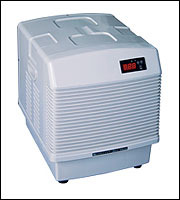 Ultimate Aquatics stock a large range of Chillers. If you do not find what you are looking for, give us a call. We may just have what you are looking for or be able to order it in. 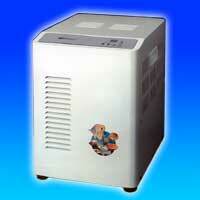 Combined heater and chiller unit for large aquariums. Digital display, remote controll for easy use, 1800l chilling, from 2 degrees upwards.